Reports surfaced a couple of weeks ago suggesting Sony was developing a more powerful version of its PlayStation 4 game console. Now, we’re hearing rumblings that the new console, dubbed by media as the PlayStation 4.5 and the PlayStation 4K, could arrive sooner rather than later. Sources familiar with the matter told The Wall Street Journal on Monday that Sony is planning to announce the new console before the PlayStation VR arrives in October. The new machine will reportedly offer higher-end gaming experiences including virtual reality and 4K output, corroborating the earlier report. The Journal added that existing PS4 owners would need to buy the new model to take full advantage of the enhanced graphics and power. Sources said the two machines would likely share the same software catalog. That said, one would assume that Sony’s current PlayStation 4 can power its virtual reality platform just fine but perhaps at a lower resolution with less eye candy than the new machine. 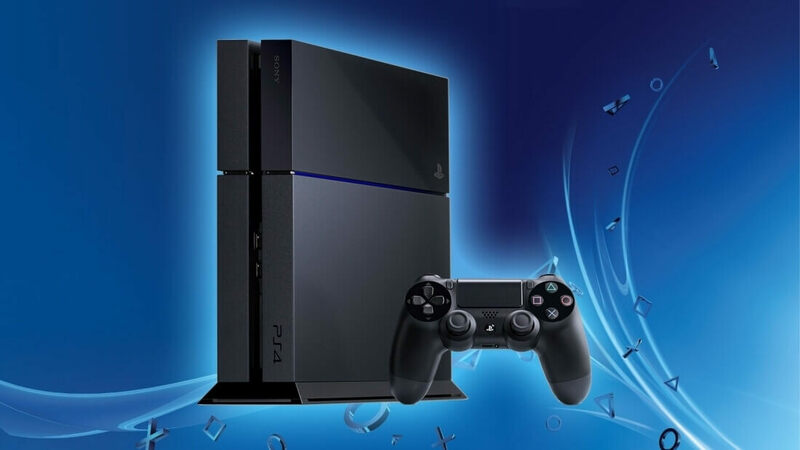 Interestingly enough, Sony will continue to manufacture the original PS4 alongside the new system. Polygon points to other clues that indicate a new console is coming. Netflix chief product officer Neil Hunt told Huffington Post UK last year that Sony promised them a new version of its PS4 with support for 4K was in the pipeline. What’s more, Netflix told Forbes a month later that it expects refreshed hardware from both Sony and Microsoft in the near future.